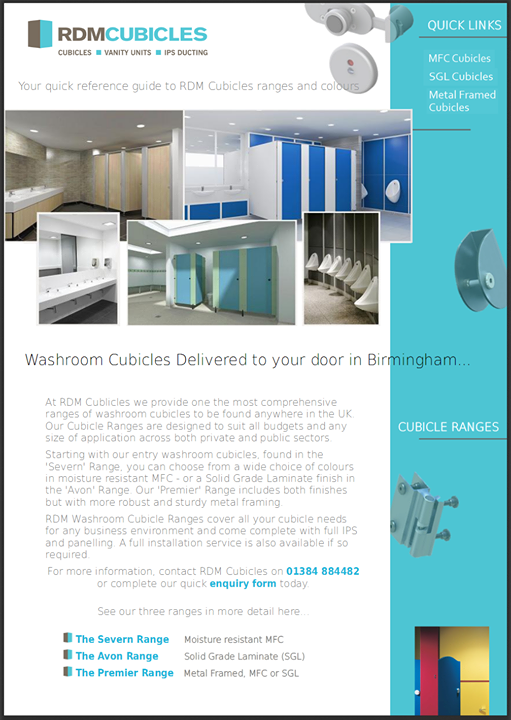 RDM Cubicles provide a Nationwide service, from the distribution of a wide range of cubicles, hardware and IPS panels through to quality installation services where required. Our Cannock customers can expect delivery direct from our Midlands based offices within around 45 minutes of despatch. 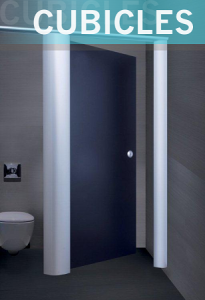 For further information or to tell us about your specific requirements, why not give RDM a call today on 01384 884482 or alternatively fill out our contact form with your enquiry details. Brownhills, Burntwood, Heath Hayes, Hednesford, Featherstone, Gailey and Four Crosses.